McPartlin attended Kingston police station on Wednesday where he was interviewed under caution and released under investigation. 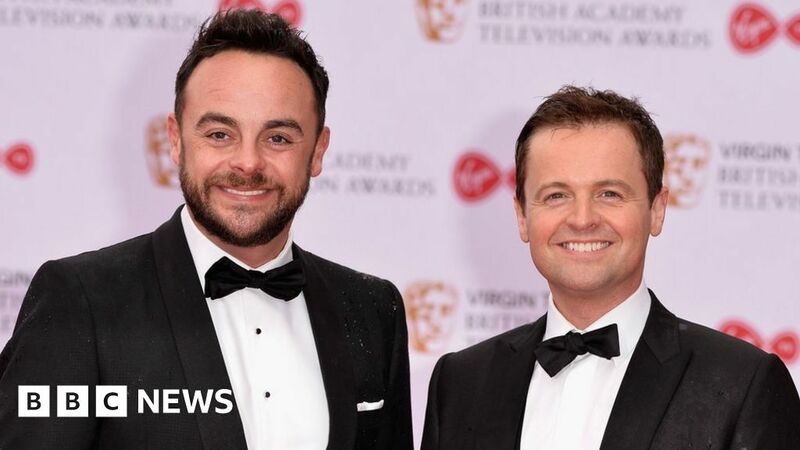 Mike Large, ITV’s director of communications, also confirmed the Saturday Night Takeaway finale would take place as planned in Orlando, Florida. Dan Wootton, the paper’s showbusiness reporter, also claimed McPartlin would not co-host Britain’s Got Talent when it returns to ITV later this year. McPartlin was interviewed by police on Wednesday following his arrest on suspicion of drink-driving. The star attended Kingston police station, where he was questioned about the incident in Richmond-upon-Thames on Sunday. McPartlin was arrested in south-west London after a collision involving three vehicles. The presenter entered rehab in June 2017 after developing an addiction to alcohol and prescription painkillers. He later said he was “overwhelmed” by the support he received from the public.